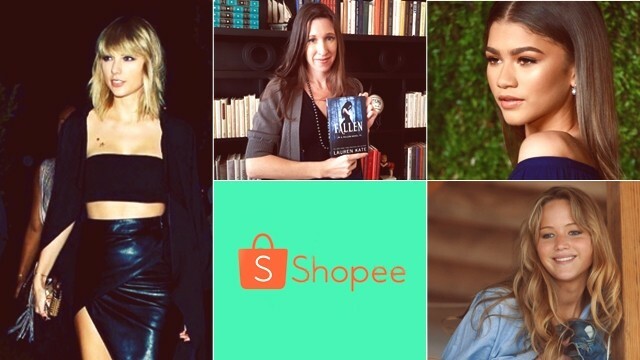 Good news for those who are already planning to start Christmas shopping, Shopee, the leading mobile marketplace in Southeast Asia and Taiwan, announced its special deals for its Filipino users at this time of the year. If you still don't have the app in your phones, it's about time you download Shopee. The app is available for free via the App Store and Google Play. Got goss? Tell us in the comments!